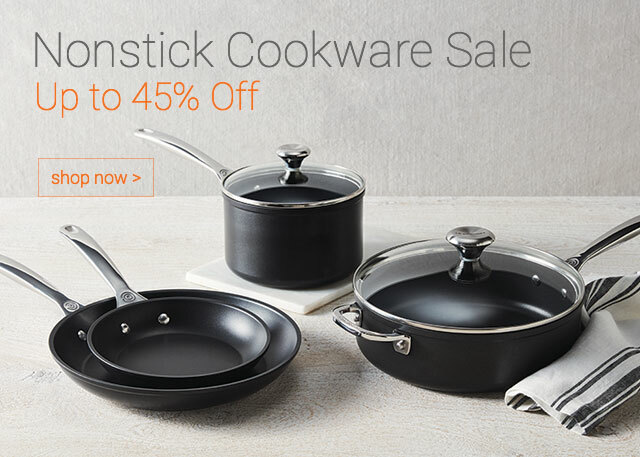 The Nonstick Cookware Sale Starts Now! 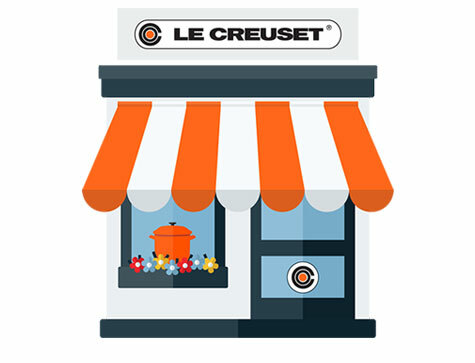 Free ground shipping on orders over $99 from www.lecreuset.com valid May 1 - May 31, 2018. No promo code required. Gift cards and taxes do not count toward the minimum purchase requirement. 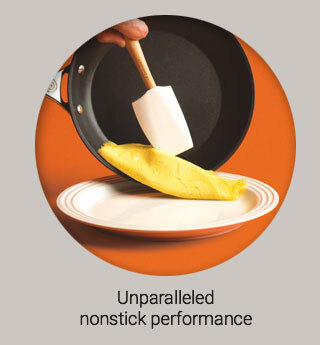 Does not apply to rush shipping. No adjustments to prior purchases. 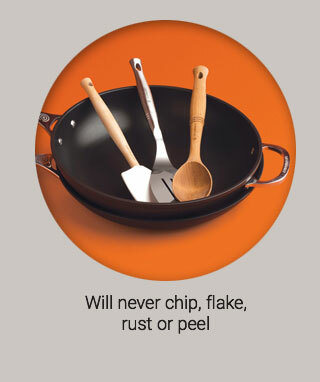 All items priced as marked. 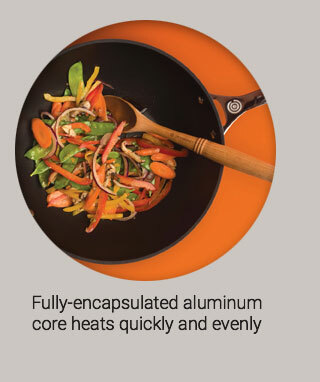 Prices valid at www.lecreuset.com and in Le Creuset Signature Stores while supplies last. No adjustments to prior purchases. Unsubscribe from future emails. | Change your email preferences. Free Shipping on All Orders This Weekend! 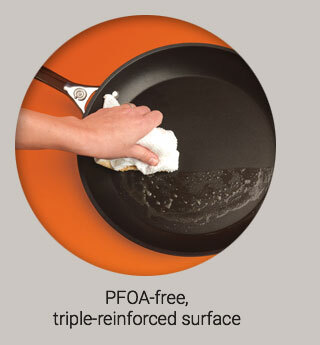 The Nonstick Cookware Sale Ends Today! Free Gift with Purchase - the New Herb Planter!